Microsoft recently announced their XBOX Live Ultimate Sale event that will have 60 games going on sale over the next week. Each day has a different set of games and today's starting offer is sure to interest co-op and Halo fans as it is a Master Chief bonanza. 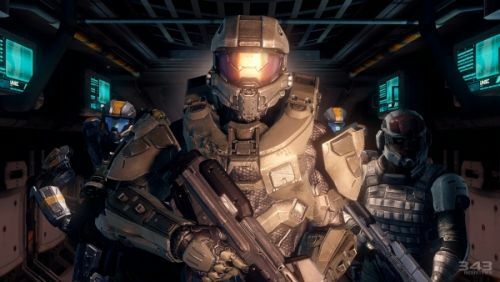 Halo 3, Halo Wars and Halo Reach are all down to $9.99, whilst the newer Halo 4 is $39.99. The Halo series has been a constant co-op favorite here at Co-Optimus and the 360 run has been excellent. Whilst Halo 3, 4 and Reach offer a similar 4 player co-op FPS experience, why not try out the excellent Halo Wars, a fun RTS game that allows 2 player co-op throughout the campaign.